I have my most recent M.A.C. 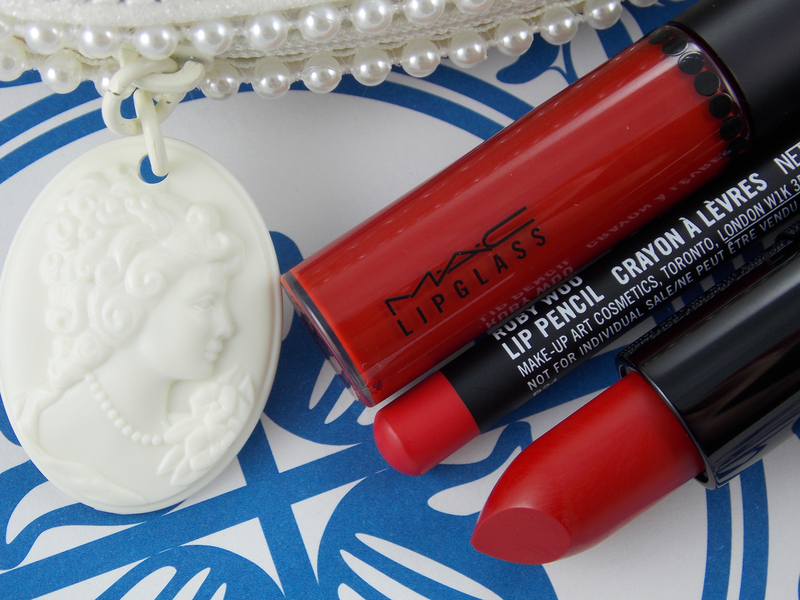 lipstick to share with you. 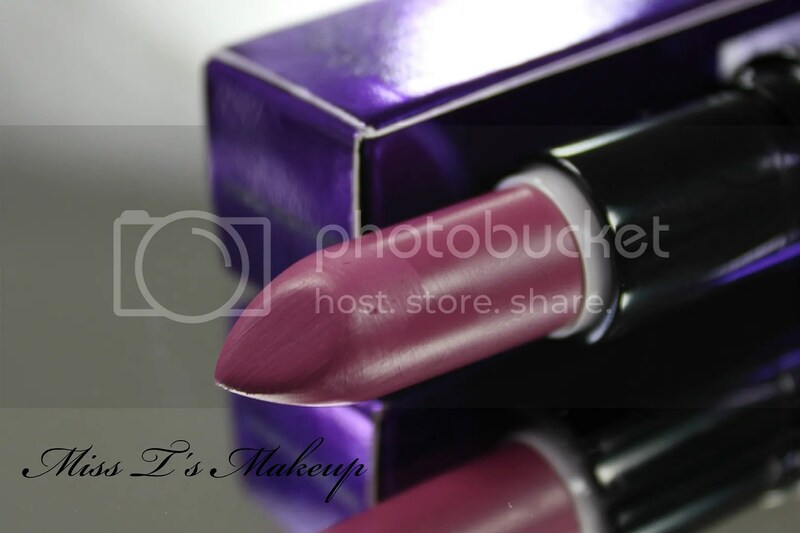 I was lucky enough to get my hands on one of the Magic of the Night lipsticks, Evening Rendezvous. 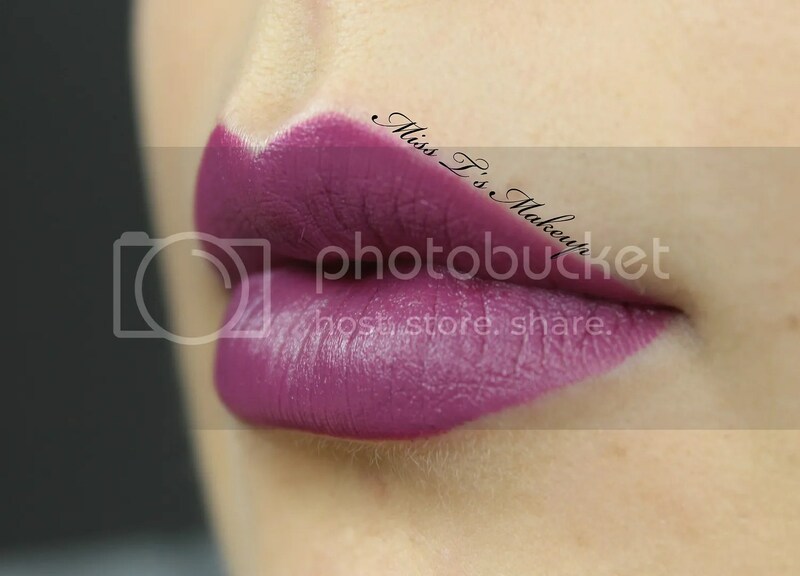 I am a sucker for purple lipstick, purple tubes, metallic tubes, matte lipstick and MAC, soooooo I had no will power when it came to Evening Rendezvous. And here it is, isn’t it beautiful? Evening Rendezvous lived up to the usual M.A.C. standard and lasted all day long with only minor touch ups needed after lunch. I had no bleeding or feathering and only a little bit of drying in the middle. 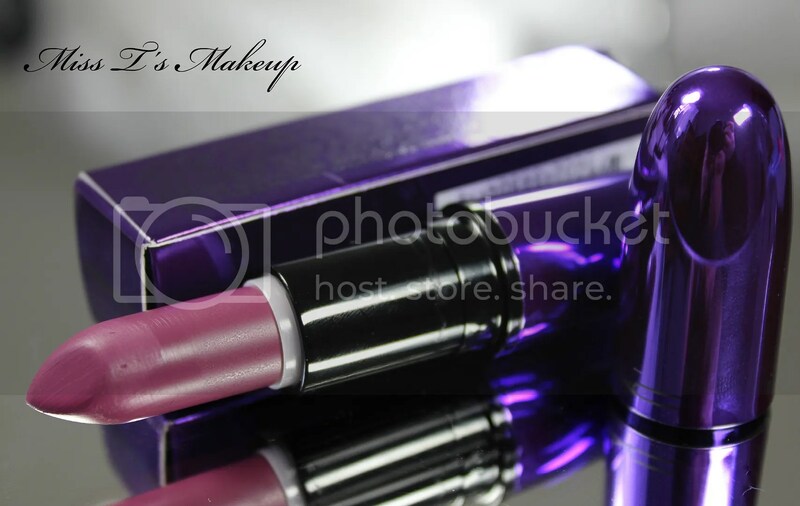 The other three lipsticks in the Magic of the Night purple tubes are Please Me, Dark Side and All Fired Up, which are all Permanent lipsticks. I love the tubes, but I will just get those shades in their standard tubes. 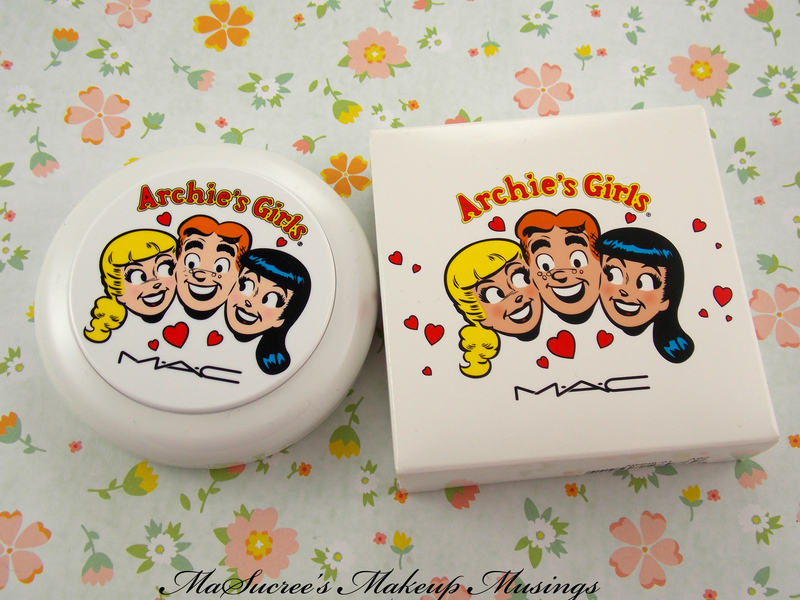 Did you get anything from the M.A.C. 2015 Holiday Collection? 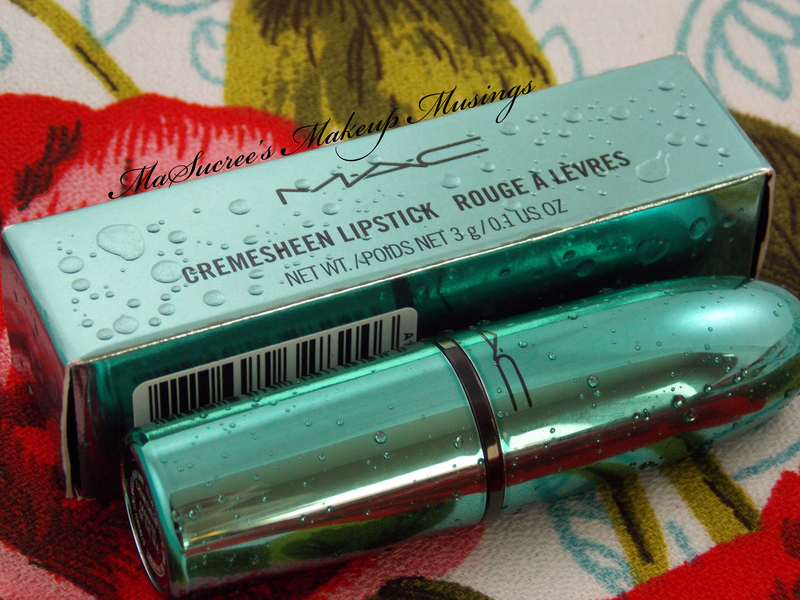 I thought I would end the year with my favourite lipstick from 2014, MAC’s Mystical from the Alluring Aquatic collection, which is sadly limited edition. I have reviewed Goddess of the Sea, Lorelei and Silver Sun already. 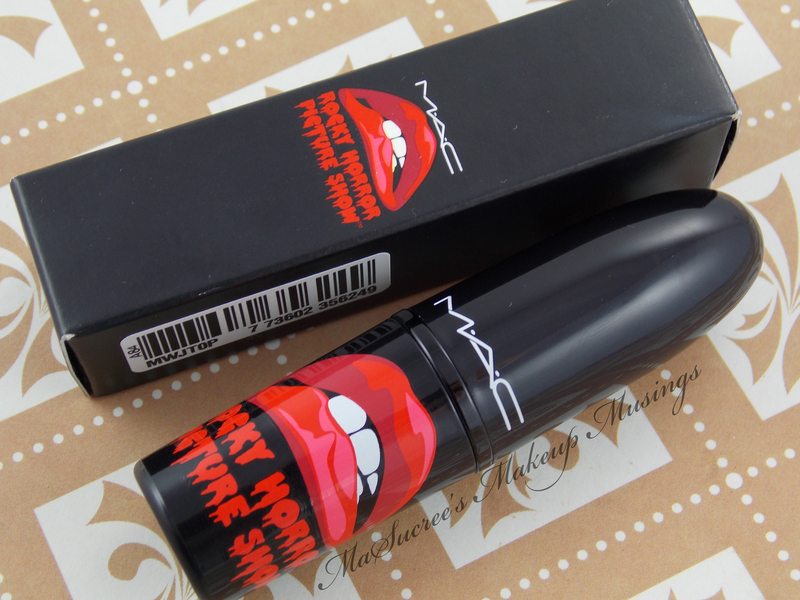 If you are after limited edition MAC be sure to check out ebay, trademe and Facebook groups. Do keep your eye out for fakes though. Today’s post is about another recent addition to my MAC lipstick collection…which has grown so big I had to purchase another lipstick holder, woops! Today is MAC’s Frank N Furter from the Rocky Horror Picture Show. I really hadn’t planned to buy anything from this collection, but then Lani bought be Strange Journey and then I went spiraling out of control. Its Friday here in New Zealand and I am excited to get my weekend started. 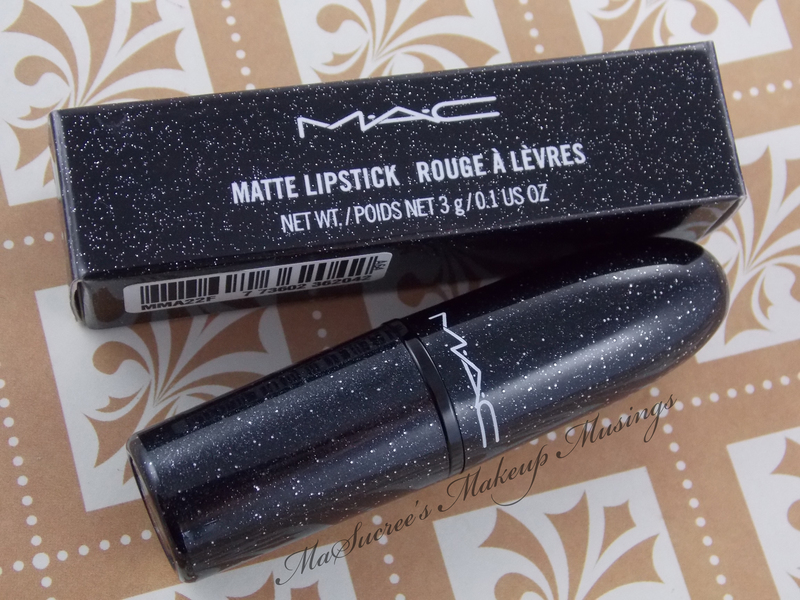 Today I have a another new MAC lipstick for you, but this one was given to me by the ever kind and wonderful friend of my Lani from Lani Loves. Lani sent me MAC’s Strange Journey from the Rocky Horror collection. 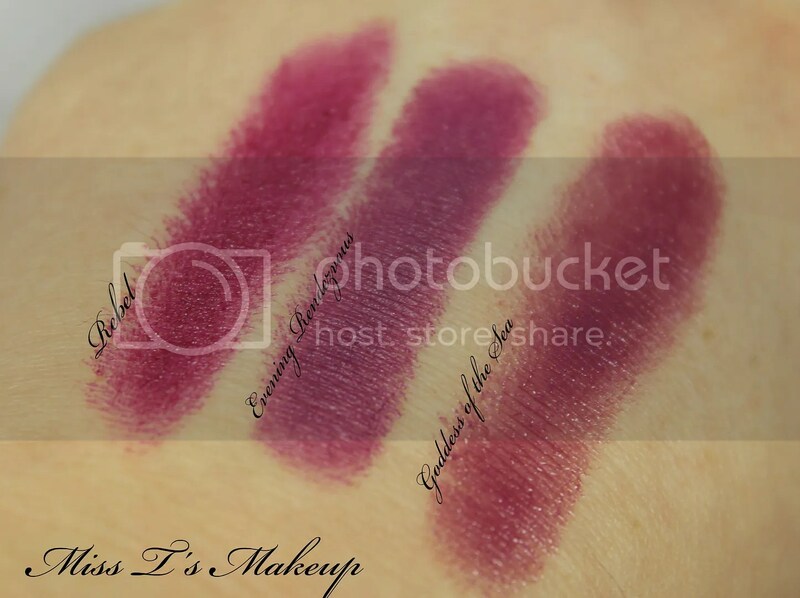 Make sure you check out her swatches for the full set of lipsticks from the Rocky Horror Picture Show Collection, found here. So lets see how well Lani did.